I just love New York City and this was one of many reasons why. It’s nice and cloudy today in NYC and much cooler than the past two days. As you all know, cloudy days are the best time to photograph, it’s like having a gigantic soft box. Today, Sunday, I ventured downtown, I started in China town had some dumplings and then headed south. I’m not familiar at all with downtown Manhattan, specially around city hall and financial district I have no idea what’s there. But low and behold right in front of city hall was City Hall Park. It’s such a beautiful park. It was surrounded with sculptures and the fountain was just awesome. 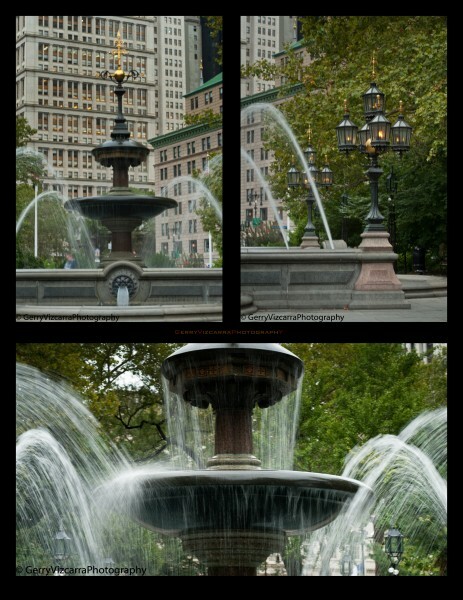 The fountain was lit by gas lanterns on each corner just like in the olden days. I felt like I was walking through a time warp, I can imagine this park back when there was no electricity and the city was lit by gas lanterns. You can see the details of the fountain, the most obvious was the gas lanterns and the not so obvious were the tile work around the middle structure. It was just beautiful. I love the contrast of the gas lit lantern surrounded by tall buildings lit by electricity. I hope you guys have a chance to see City Hall Park in person. If you have any questions, comments and suggestions please email me. Thanks and see you next week. Last weekend was the 9/11 9th year anniversary and I thought that it was appropriate to share some photos I took that weekend. I was spending some time downtown around Soho that weekend and I kind of knew in the back of my head that it’s 9/11 anniversary. I knew that I didn’t want to go to ground zero cause there would be a lot of people and I wanted to take a photograph of the lights, therefore I kind of stayed where I was (Soho) and just moved east to west. The photograph on the left was taken the Friday (9/10) which was Fashion Night Out. It was crazy. There were tons of people in Soho, very glamorous night and we spotted Spike Lee at the Apple Store in Soho. People were waring their best outfits, lot’s of camera crews in the big designer stores and of course long lines to get in. On the way back to our friends apartment we were walking on Houston St and I saw this view, I immediately knew that I wanted to take the shot. It was one of those moments that I wanted or needed to capture. It was a cloudy night and kind of hazy so the light from ground zero didn’t really rich that high in the sky. I knew I wanted to include the sky where the light scattered off. As you can see the ISO was up there, I was hand holding this shot. One of those nights that you wished you listened to your instincts and brought your tripod. But I think the photo still works, I like how the rows of building on each side leads your eyes into the two bright lights on the center of the photo. I really love the light that night. The second shot was taken on Pier 40 by the Hudson River the following night. We went to 9/11 Remembrance WTC Memorial Floating Lanterns Ceremony on Pier 40 by West Houston Street. It was beautiful night, the sky was clear and you can see all the lights from the buildings all around you. This time around I made sure that I have my tripod with me. This photo was taken after the crowd subsided from the floating lantern ceremony. I needed some space and time to take this picture. As you can see this was kind of a long exposure (25 sec). I wanted to use available light, low ISO and I also wanted to get the “star” effect on those street lamps leading into the two lights emanating from ground zero. 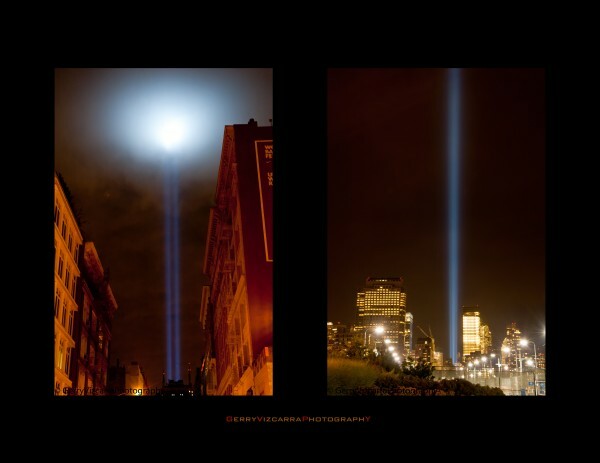 For fellow photographers in NY please share your photographs of that night (9/11/10)! Thanks again for visiting and see you on the next update. Thanks and please leave comments, questions and suggestions. 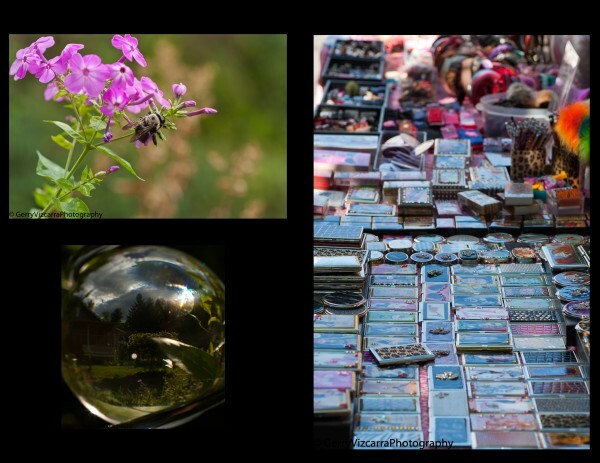 On this week’s post I want to share with you some macro and street photography using the same lens, 90mm f/2.8. Once in a while I go for Photo walk using just one lens and I’m also testing this lens to see if I like it or not. This is also my first time diving into street and portrait photography. As you can see with my old post my photos are landscape and nature photography. I’m liking macro photography a lot, it’s like looking into another world. I’m still on the fence about street photography, I find it difficult to be creative. Usually with landscape I can visualize what I want to take a photo but with street photography it’s very static and I find that setting difficult. 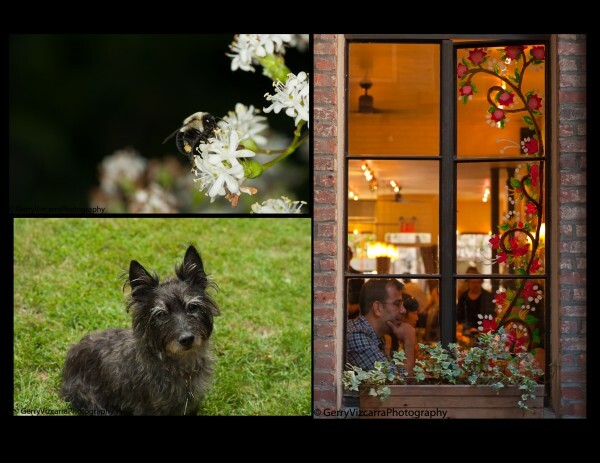 All macro photos and the pup are all taken in Woodstock, NY and the other two photos are taken in NYC while I was on a street sale. 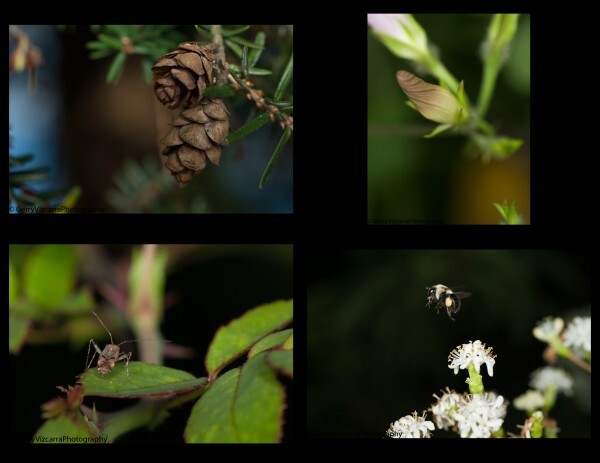 I had fun taking this photos specially the bee photos. I have more bee photos and if you guys would like to see more just let me know. Thanks for visiting and I hope to see you guys again next week. Happy viewing and please leave comments, questions and suggestions. Thanks!!! For this week, I tried macro photography. I went up state for the long weekend and took some macro photographs. I’m amazed at what I saw when I looked closer. It was a whole new world. 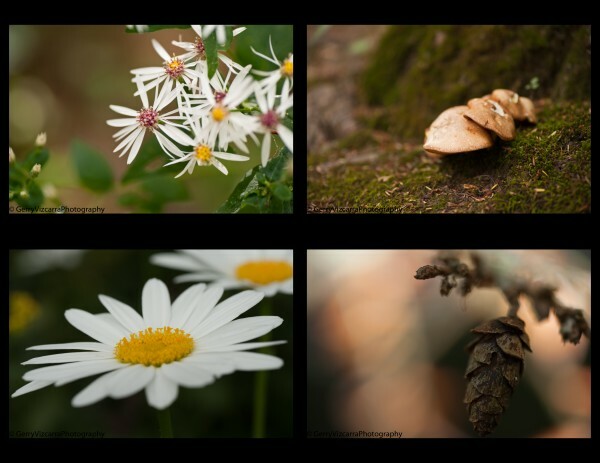 I tried out Tamron 90mm f2.8 macro lens for all this shot. For some of the shot I also used a ring flash. I’m amazed at how close I can get to my subject. This was my first time doing macro and I’m liking it so far. I shot most of the picture with a tripod, at this close to the subject a little movement caused blur. I love the soft back ground of all the shot. I also heard that macro lens are great for portrait and landscape. So stay tune cause I have more macro pictures to share with all of you. If you have any questions, comments, and suggestions please leave on comment section or email me. Enjoy and see you next week.